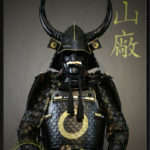 Iron Mountain Armory Samurai Armor is crafted for quality and usability according to the level you purchase. 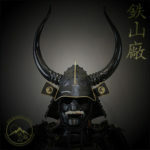 By incorporating elements of traditional Japanese samurai armor design of the periods we offer, with modern tools, our craftsman at Iron Mountain Armory have successfully forged the most authentic reproduction samurai armor available and at a very affordable price. 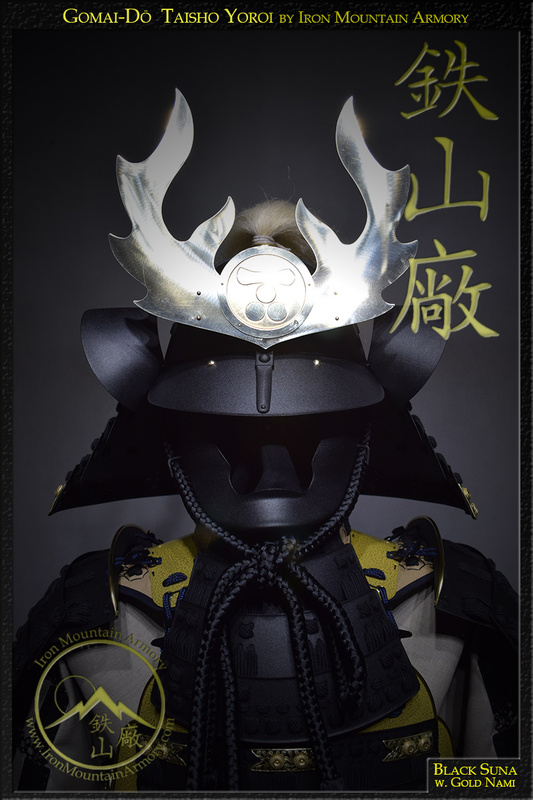 Most of our suits feature the Zunari (head shaped), or the Hachi Goshozan (bowl shaped) style kabuto (helmet). 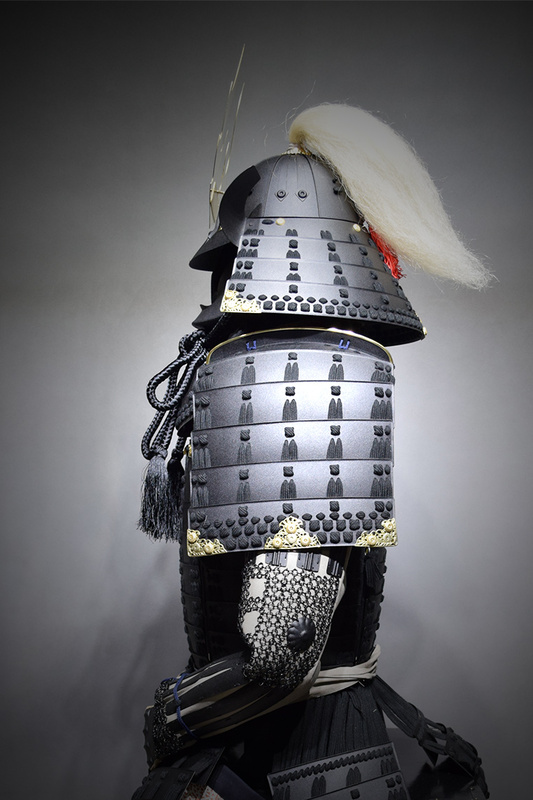 There are over 1,000 years of human design ingenuity put into the armor we manufacture. Full size, adjustable and wearable. 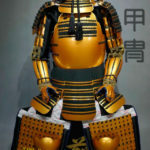 Complete set of instructions for how assemble, put on and wear your suit. 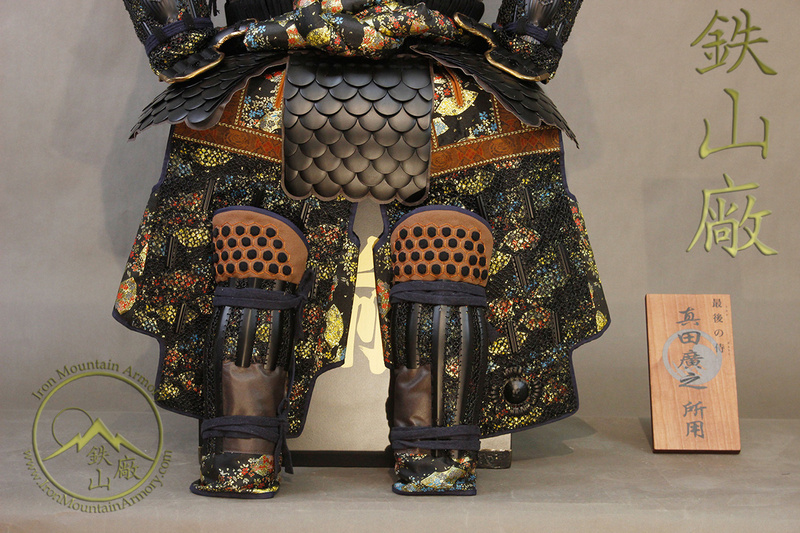 Some sets come with a stand and traditional lacquered Japanese armor box. Or you can order it separately, as needed. 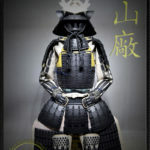 Shipping Information: All our armor ships in a 18" x 20" x 24" box and weighs an average of 57 lbs. 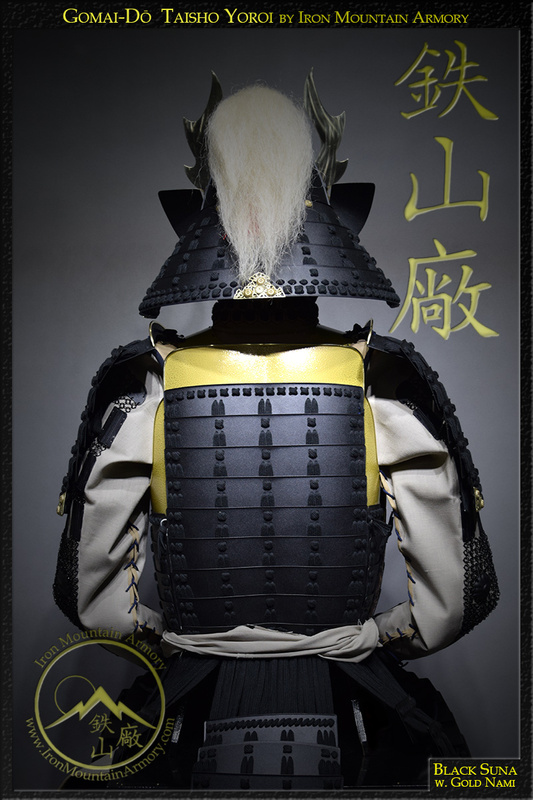 Our “Taisho Class” Armor is the next step up from our “Gashira Class” and the same Gendai yoroi many stores sell in Japan. 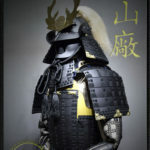 Each suit is meticulously handcrafted by our most experienced katchû-shi here at Iron Mountain Armory using the highest quality materials and most traditional methods possible. 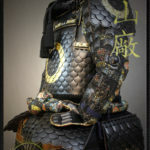 Each suit has been researched and modeled after actual samurai armor in private collections or museum. This helps us ensure they are as accurate and detailed as possible. 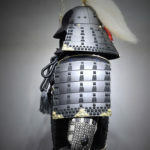 For example, a single helmet can consist of over 32 different hand-spliced steel plates, individually riveted together. 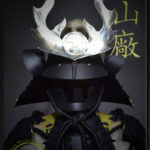 Even the most tiny detail of sewing kikko (small armor plates) onto the shoulder and neck padding is seen to. 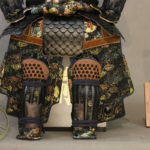 This also adds extra protection, while keeping comfort and flexibility at the forefront. 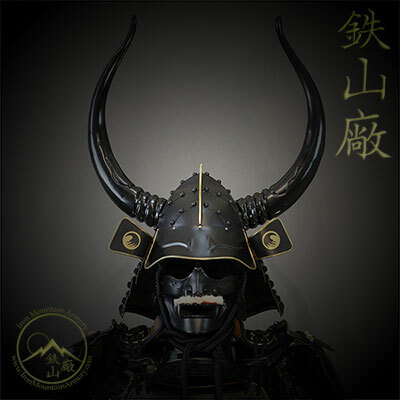 This class of samurai armor is often crafted for private collectors, museums, historical re-enactors, martial artists and those who demand the highest detail and quality. 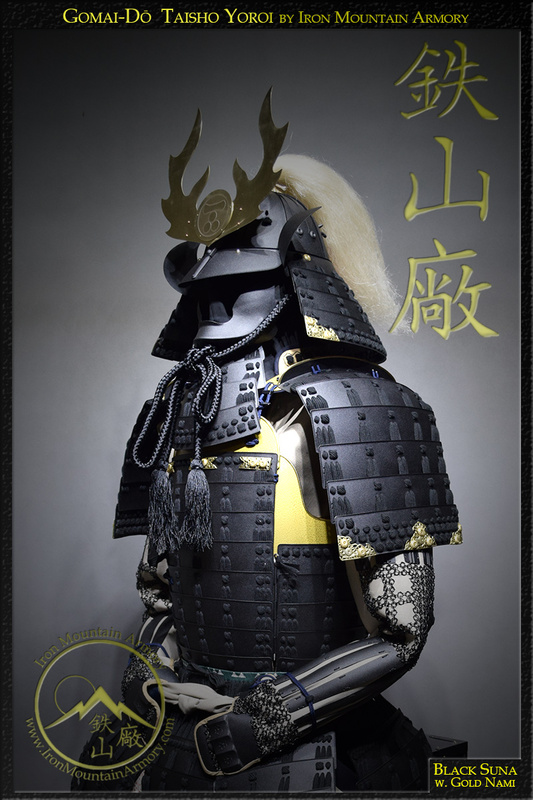 The Taisho Class guarantees a more traditional design and includes features such as more traditional crafting techniques, a laminated kabuto, art silk lacing, detailed fittings, higher quality materials and the highest level of attention to detail and quality. 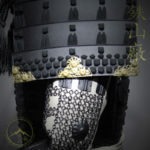 Our “Gashira Class” yoroi are the next step up from our “Kachi Class” and are handcrafted by our experienced katchû-shi (armor smith) at the Iron Mountain Armory, using quality materials and more traditional crafting methods with some modern techniques and tools. 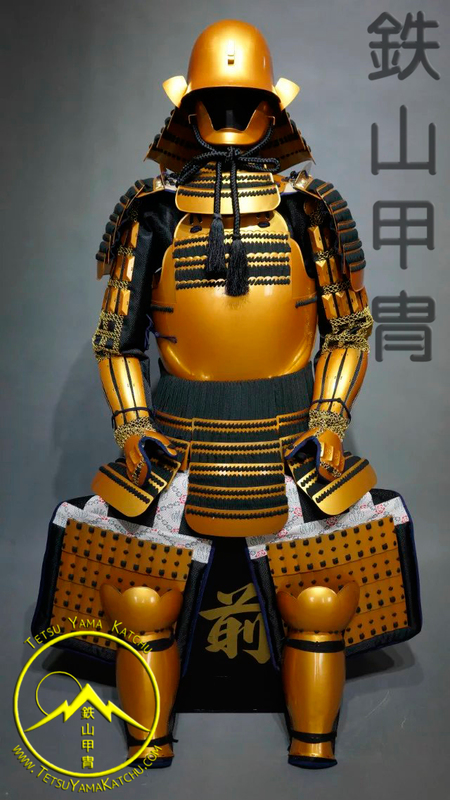 Much like the Taisho Class, each gendai suit has been heavily researched, and a lot of care is put into their historical accuracy. 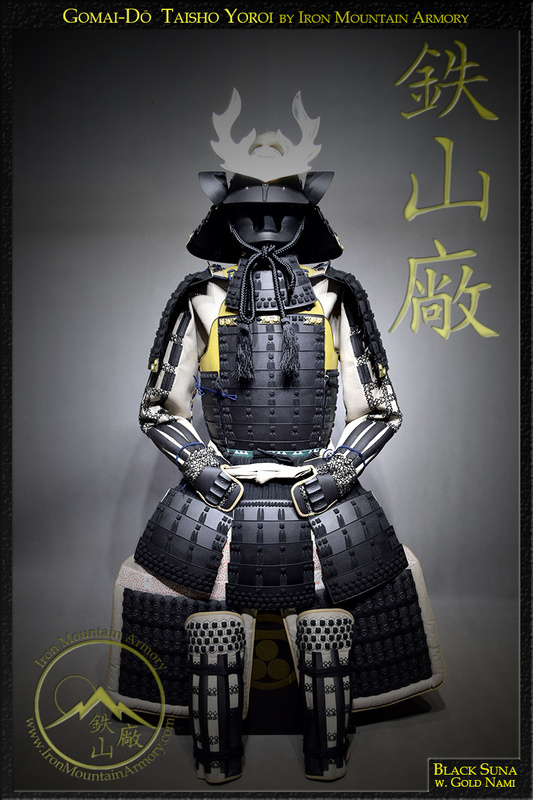 The principle difference between the Gashira-class and Taisho-class, is that the Gashira Class is crafted with the more economical Hachi kabuto which features a bowl style simulated laminate. 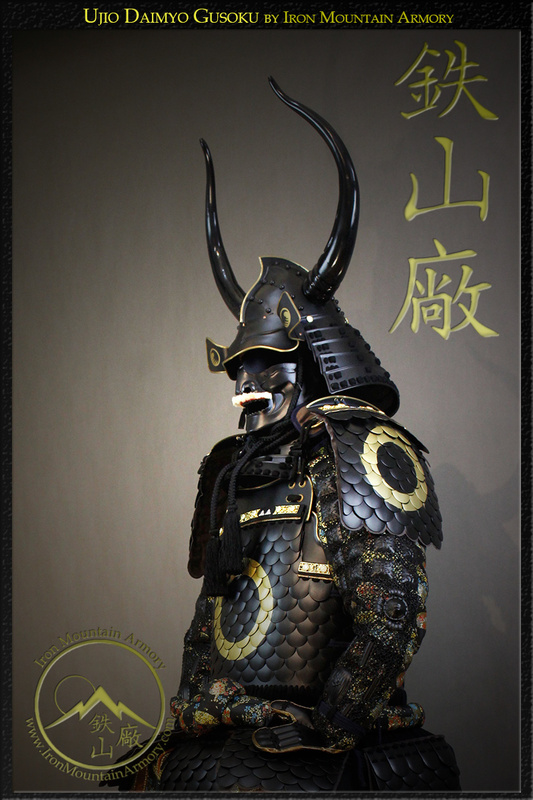 Our Gashira Class samurai armor is made specifically for collectors, exhibitions, re-enactors, martial artists who want an authentic samurai suit of armor without the added expenses of a more traditional design and crafting methods. 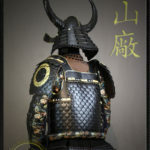 The Gashira class features a more traditional Gendai design over kachi class and include features such as, real animal hair, genuine leather, removable or interchangeable nose, brass fittings, shoulder padding with kikko (armor plating), opposable thumbs, leg support on haidate, extra materials, fittings, riveting, lacing and included yoroi bitsu (storage / display box) which comes with a stand. 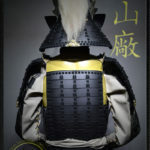 Our “Kachi Class” armor was known as “munition quality armor” and is our basic model. 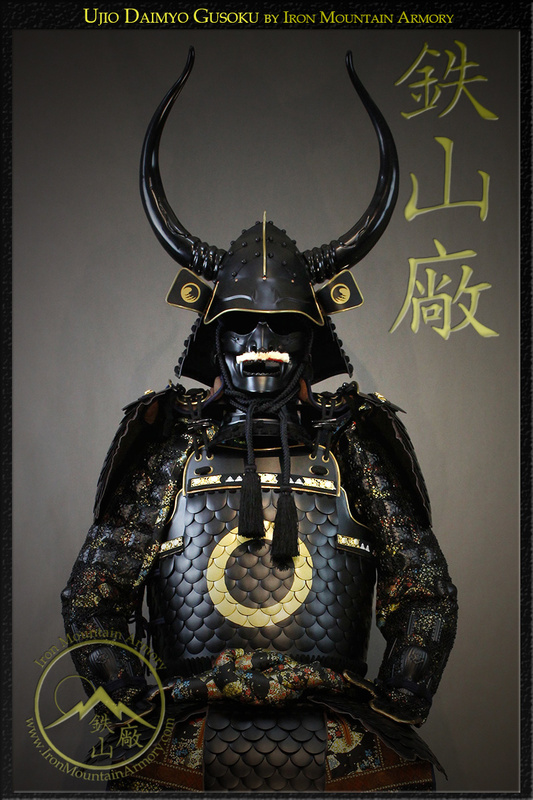 It was offered in response to many of our clients who wanted to own a suit of Samurai armor, but at a more economical price. 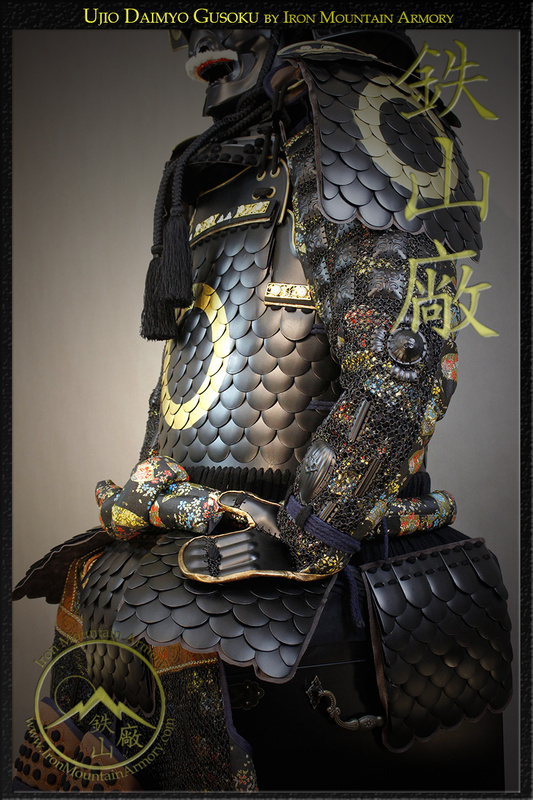 This class of armor is crafted using more simple, modern techniques and tools, made with economical synthetic materials. 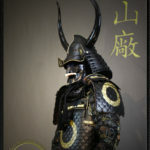 The basic design lacks a removable nose, some brass fittings and some riveting. 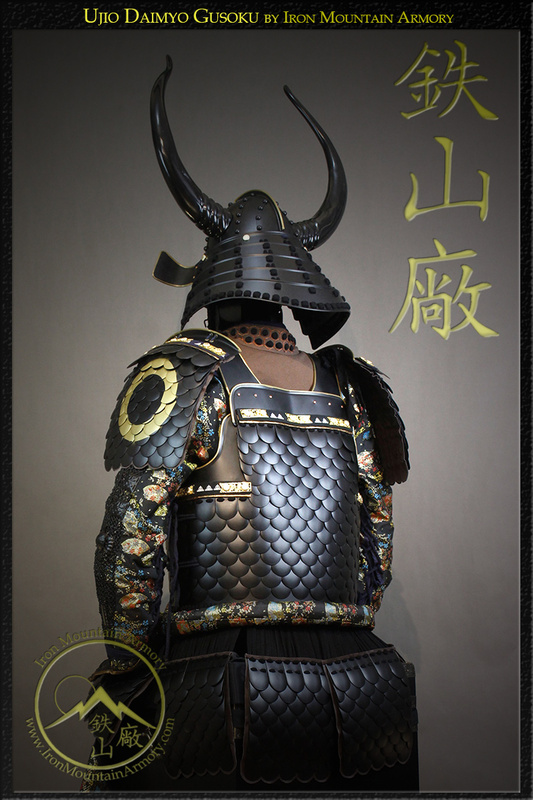 It also lacks the padding under the shoulders and back to make the armor more comfortable; however this padding can be added separately. 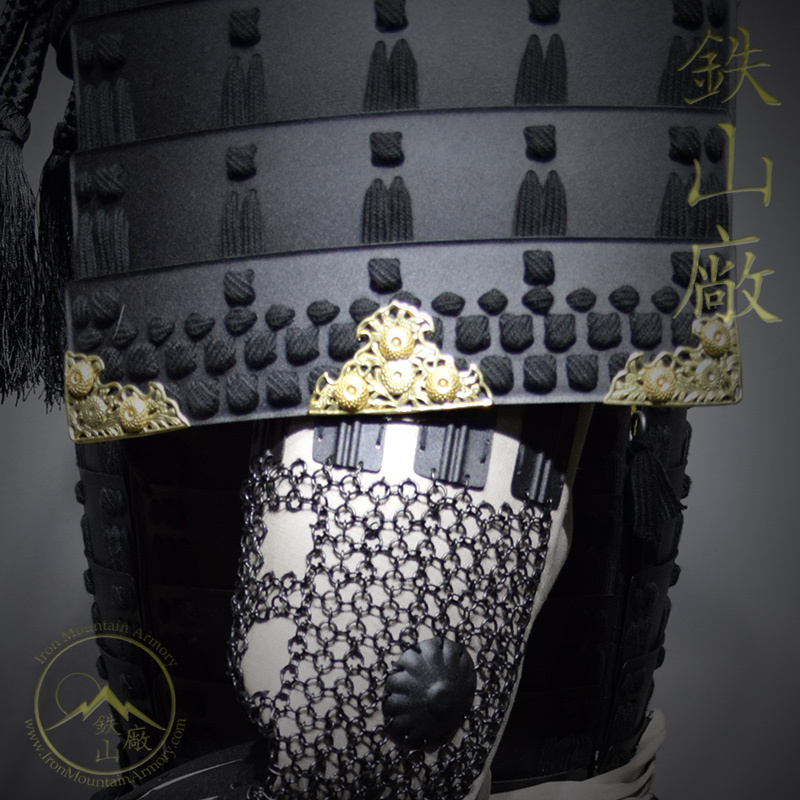 Because the armor is made more quickly, there may be slight blemishes in the paint and lacing.